A charming rhyming story that is not Einstein's theory of relativity, but something as important. 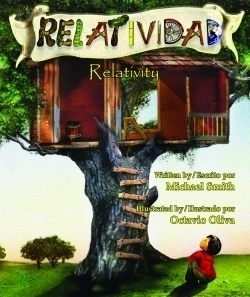 Relativity is an engaging book designed to inspire young and old to think critically, comparatively and analytically. Bilingual English & Spanish text.